Two weeks ago, Amnesty International Israel submitted an urgent request to the Israeli Ministry of Defence, demanding that NSO Group’s defence export licence be revoked in light of an attempted cyber-attack on an Amnesty staff member via NSO’s spyware. In June this year, an Amnesty International staff member was targeted by a sophisticated surveillance campaign, in what the organisation suspects was a deliberate attempt to spy on its staff by a government hostile to its work. 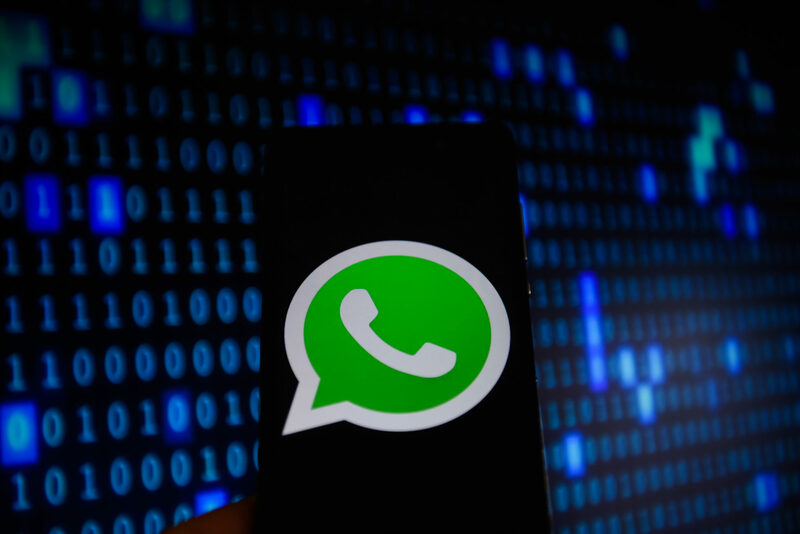 The WhatsApp message was sent to Amnesty International in a week when the organisation was campaigning for the release of six women’s rights activists detained in Saudi Arabia. The link, if clicked, would have allowed the Pegasus software to infect the user’s smartphone, tracking keystrokes, taking control of the phone’s cameras and microphone and accessing contact lists.